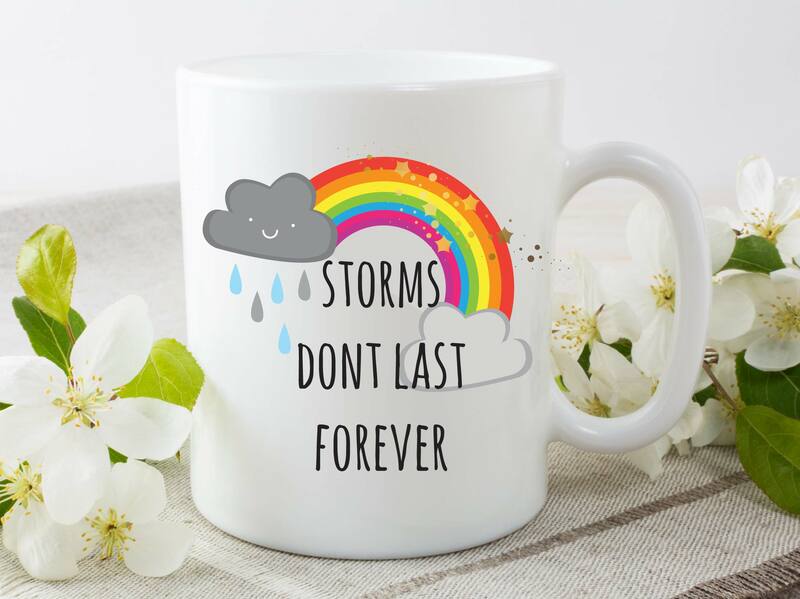 Storms Don't Last Forever Mug | Getting Through Bad Times Gift Idea. Home » Mugs » Non Swearing Mugs » Storms Don’t Last Forever Mug. 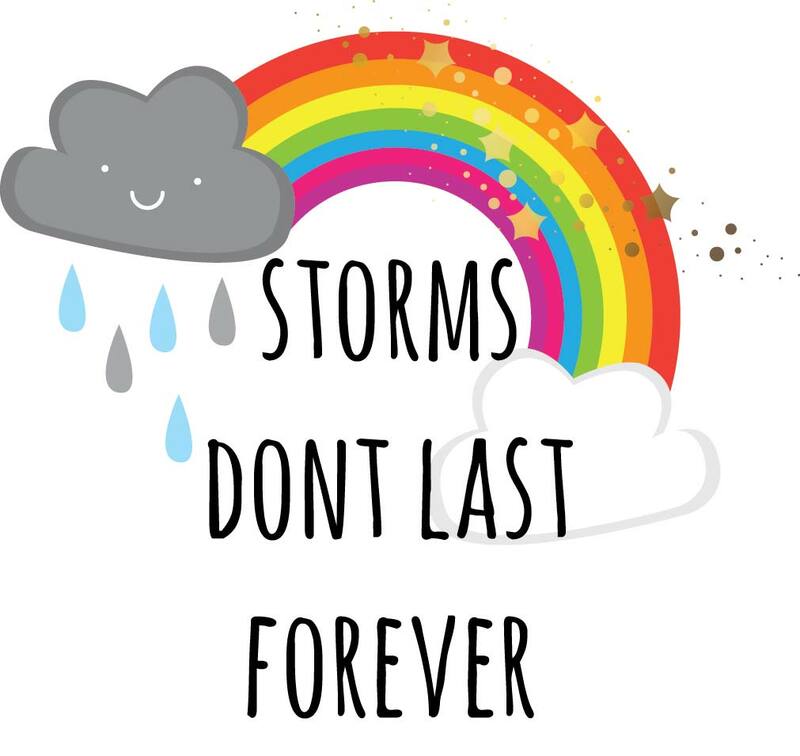 Storms Don’t Last Forever Mug. 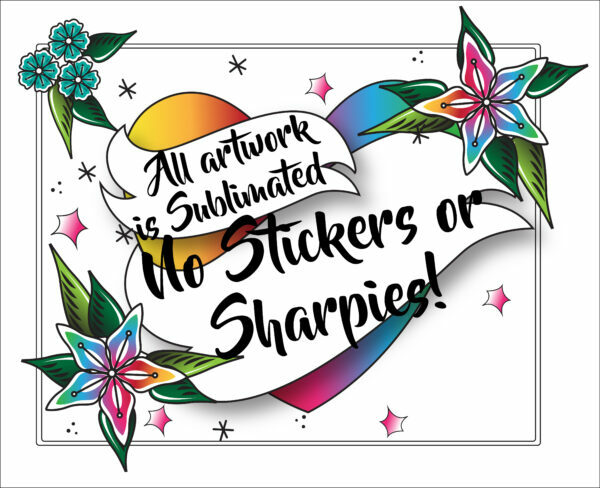 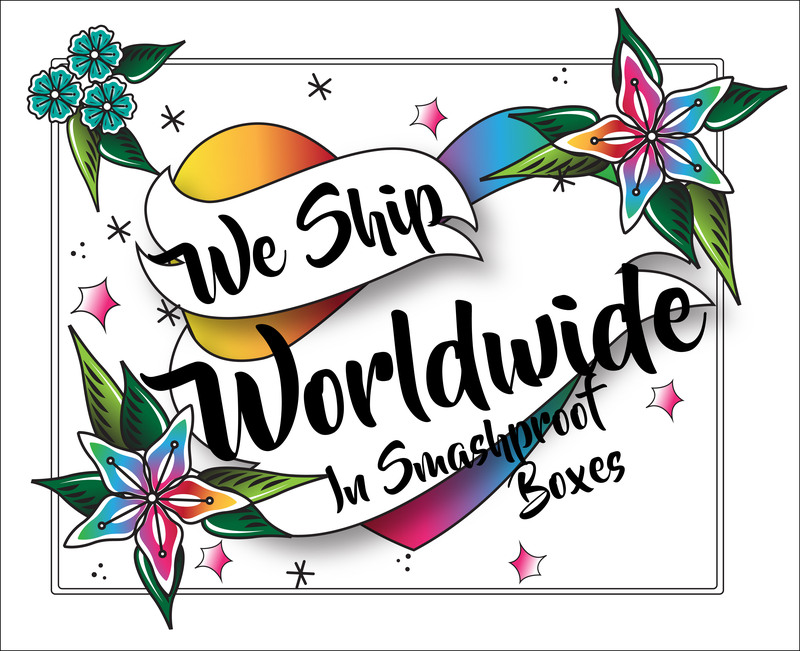 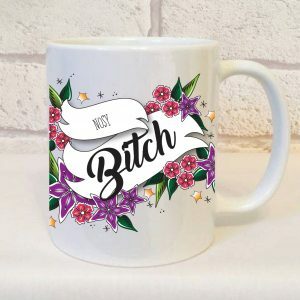 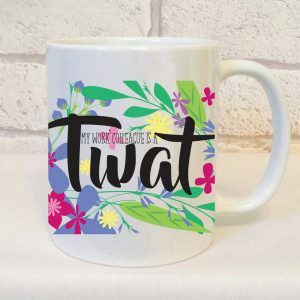 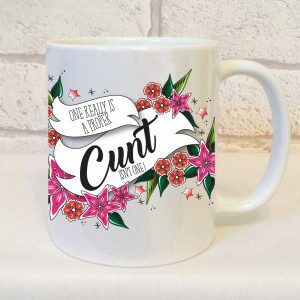 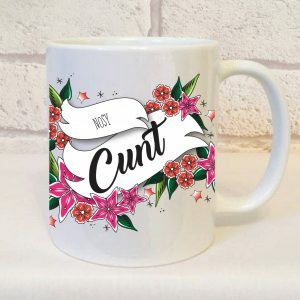 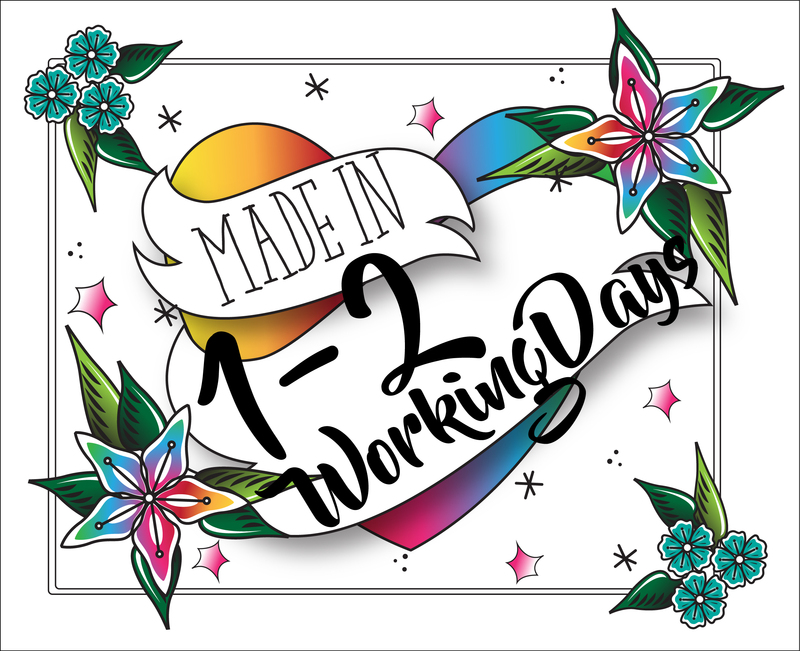 Introducing our exclusive designed Storms Don’t Last Forever Mug featuring our unique in house designs, we love to design and produce our collections and offer a fabulous range of gifts for the wonderful mums in your life. * We send our Storms Don’t Last Forever Mug SIGNED FOR to ensure we have tracking information.